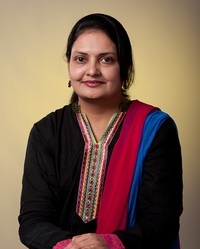 I am a Management Professional based in Hyderabad. I have done my schooling from KV, NTPC, Ramagundam, college from SDMSMK, Vijayawada and MBA from ITM Warangal. I obtained my CFA charter from ICFAI, Hyderabad and am currently pursuing PhD from IBS Business School, Hyderabad. I have worked with corporates like Reed Business Information, Tata Teleservices and Bharti Airtel Limited and am now associated with my own company. 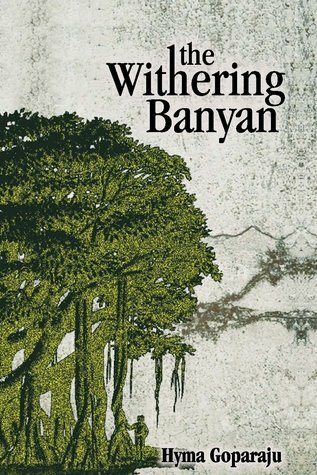 I finally took the plunge to do what I like the most – writing – and ‘The Withering Banyan’ is my first piece of work.